Knowing the default Windows password could be very useful for times when you forget your password or need one to access a special area of Windows. For example, if admin credentials are needed to access a secure part of Windows or to install a program, it would be helpful to have a default admin password. Unfortunately, there is no real default Windows password. There are, however, ways to accomplish the things you wanted to do with a default password without actually having one. For example, there are ways to find your administrator password or any password you might not know, which you can then use in place of that fabled default Windows password. This discussion only applies to a standard Windows installation, usually on a single home PC or a computer on a home network. If yours is on a corporate network where passwords are managed on the server, these instructions will almost certainly not work. There isn't a magical password you can get that gives you access to an account that you've lost the password to. There are, however, several ways to find a lost Windows password. It's a good idea to get a password manager so that you can store your password in a safe place that you always have access to. That way, if you ever forget it again, you can just return to the password manager to look it up without having to go through these processes explained below. One thing to try is to have another user change your password. If the other user is an admin that knows their password, they can use their own account to give you a new password. 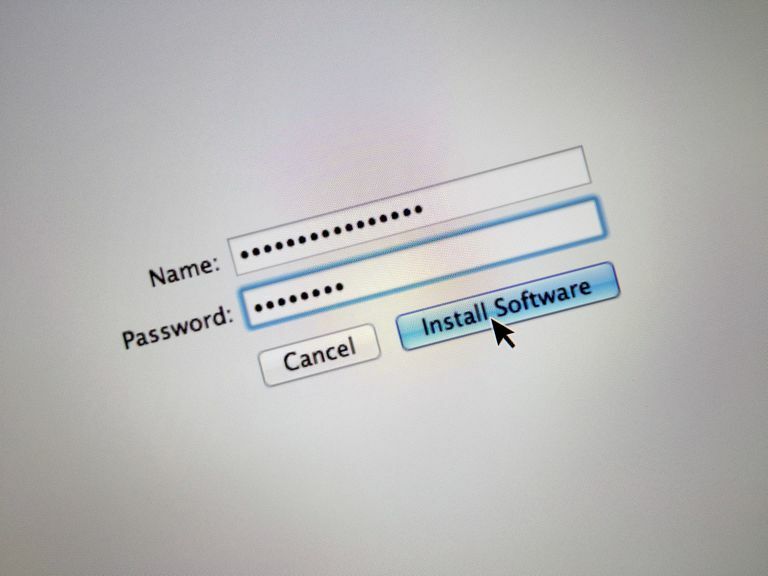 If you have access to another account on the computer but you're unable to reset your forgotten password, you could just make a new user account and forget about the original (your files, of course, will be locked away in that inaccessible account, though). Another simple way to solve a forgotten password is to, of course, just try to guess the password. It might be your name or a family member's name, or a combination of your favorite foods. Your password is your password, so you'd be the best person at guessing it. If you can't guess your password, the next step can be to have a program try to "guess" it, which you can do with free Windows password recovery tools. If you have a short password, some of these tools might work fairly quickly at recovering your lost password. If all else fails, you might just have to do a clean install of Windows, but do not do this unless you've exhausted absolutely every other option. This is considered a destructive method because it will start you over from scratch, removing not only your forgotten password but also all of your programs, pictures, documents, videos, bookmarks, etc. Everything is removed and the whole operating system begins again as completely fresh software. You might consider using a backup program to keep a second copy of your files stored away from your main Windows installation in the event that a full system restore ever needs to take place in the future. Certain things you do on your computer require an admin to provide their credentials. This is because when the admin user was initially set up, they were given rights that regular, standard users do not have. This includes installing programs, making system-wide changes, and accessing sensitive parts of the file system. If Windows is asking for an administrator password, chances are there's a user on the computer that can provide it. For example, if NormalUser1 needs an admin password to install a program because it's not an admin, the administrator user AdminUser1 can put in their password to allow the install. However, unless the account was set up for a child, most user accounts were initially given administrator rights. In that case, the user can just accept the prompt for an admin and continue on without having to provide a new password.